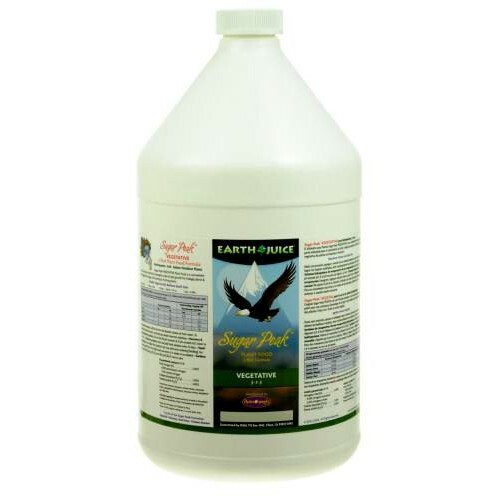 Sugar Peak Vegetative plant food is crafted for energetic stem and leaf growth for foliage plants and the vegetative stage of flowering and fruiting plants. Grower's Edge® Black Crop Clip® Hangers are plastic and work great to support your plants while they..
250/400 watt Sodium Ignitor (all ballasts) Ignitors are components inside ballasts. They take power .. The Maxlume High Output (HO) T5 bulbs take into consideration the proper Kelvin temperature for grow..
Sound reducing acoustic foam decreases fan noise by up to 50%. Use with fans in conjunction with car..
Hook up your garden house to both the inlet and outlet of the Big Boy. Use the BigBoy as a stand alo.. These Flange Kits are used to vent air through a wall or ceiling. Mount the Ideal-Air Flange Kit to.. The MovinCool® Cold Air Flange Kit is 6 in diameter white metal flange with wire clamp and mounting .. 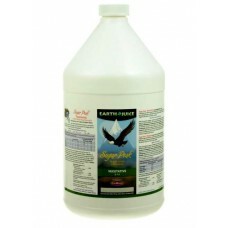 Jungle Juice 2-Part Coco Grow Part B 500mL..